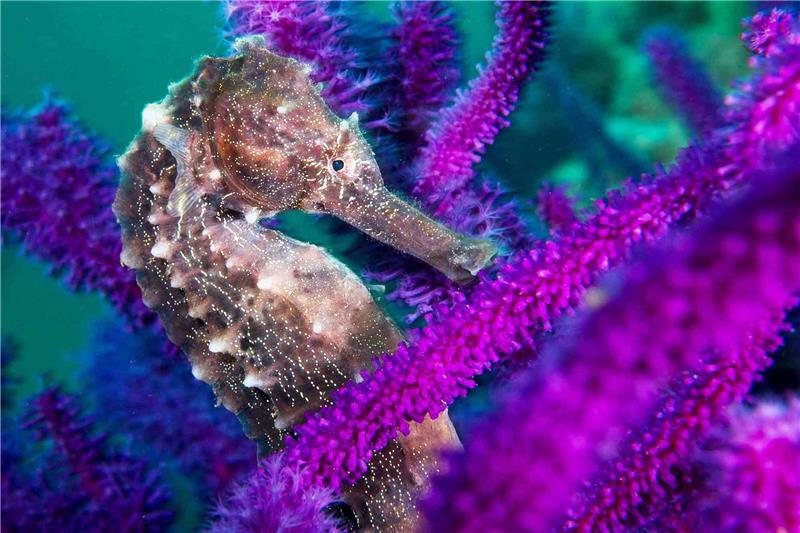 Blessed with warm, clear water and abundant marine life, Egypt's Red Sea ranks amongst the world's top 10 diving destinations. 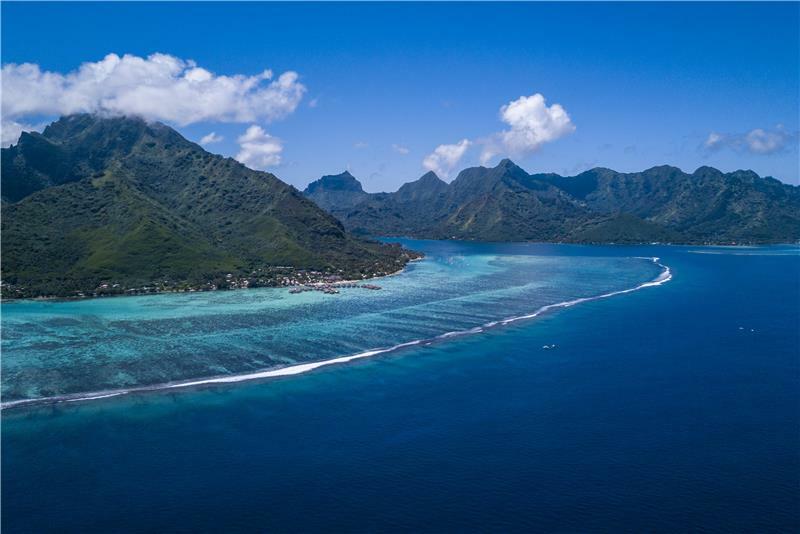 French Polynesia lies south of the equator, in the middle of the Pacific Ocean. Tahiti's main island and her sister islands utter what is called French Poynesia. 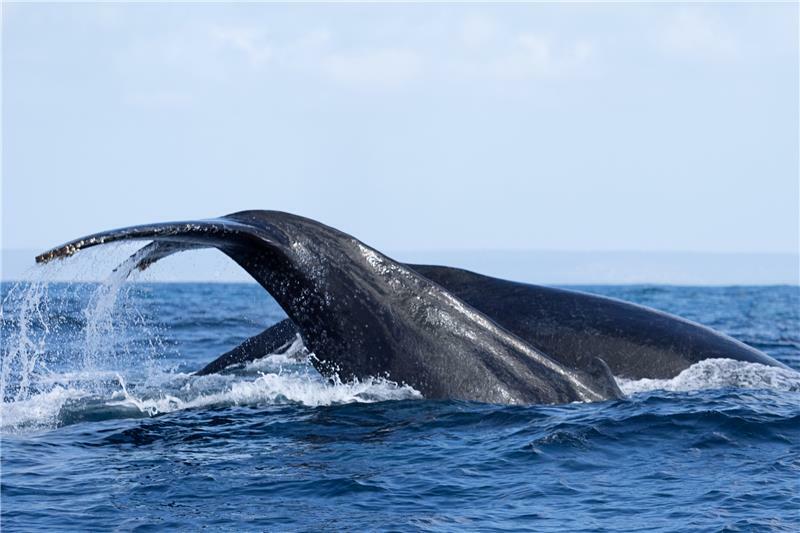 Experience Galapagos aboard one of our Liveaboards. The islands are best known for fantastic shark diving around Wolf and the Darwin Islands. Colorful coral reefs, spectacular wall dives as well as rare fish species make Indonesia a dream destination. Indonesia to the surface is the largest country among our destinations. 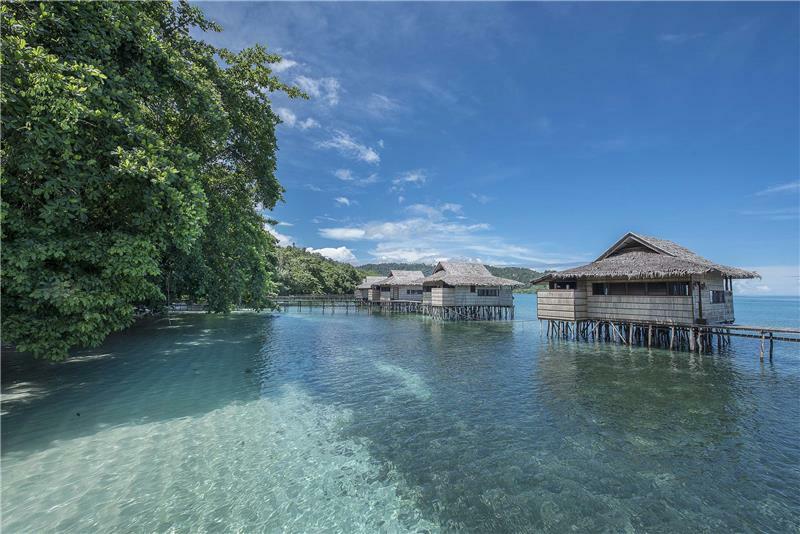 With 100's of islands and rich diversity , every part of Indonesia offers something special. North Sulawesi, Bali, Raja Ampat, Ambon and many others. 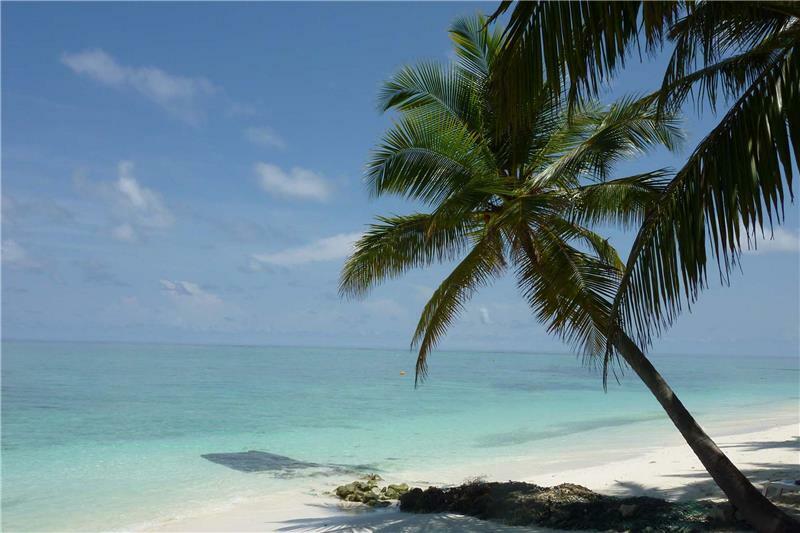 The Maldives is a tropical paradise and diving destination that has become famous for "Big Marine Life" and its "Postcard Scenery". 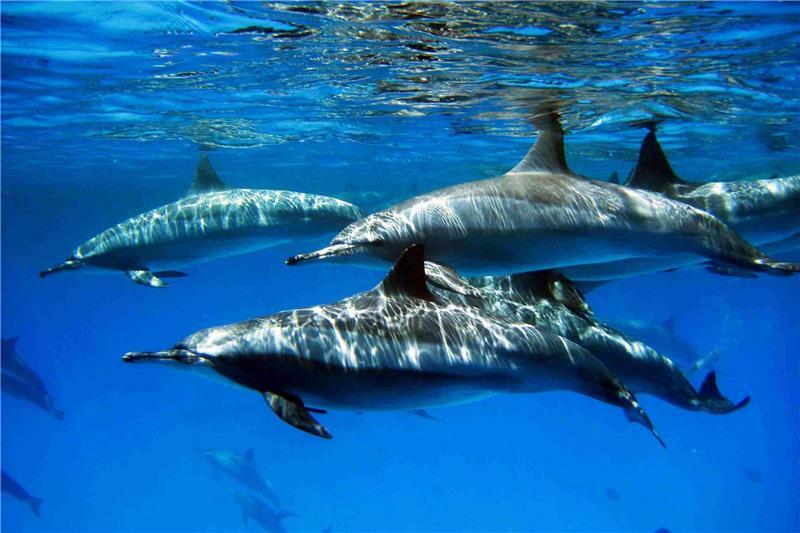 A year-round destination for us divers with a constantly warm and tropical climate. Try one of our packages with Liveaboards or ask for a customized shore based package. Malta lies in the Mediterranean Sea about 100 km south of Sicily. The archipelago consists of mainly 3 islands, Malta, Gozo and the small island of Comino. 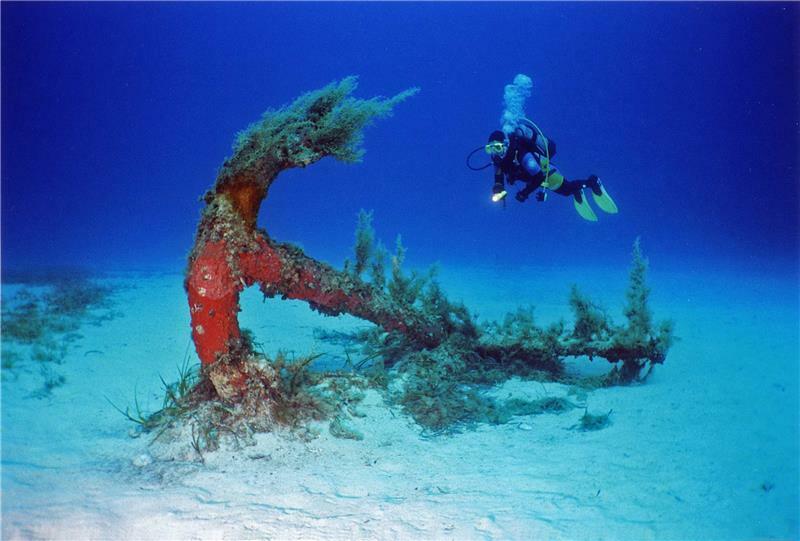 Clear waters, gorgeous rock formations and exciting wreck diving are the ones that attract most divers to Malta and Gozo. Thanks to a short journey from Europe, Malta is a very popular diving destination during the summer months. 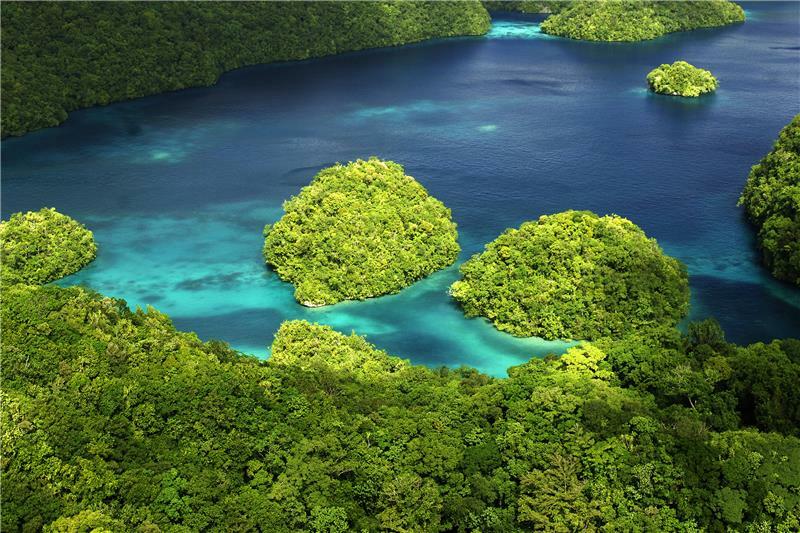 Micronesia is located in the southwestern part of the Pacific along with Palau, Yap and Chuuk Lagoon archipelago. The coast north of Mozambique's capital, Maputo, truly lives up to its reputation "Manta Coast" as it is called by locals. We offer the packages to Tofo and Vilankulo as well combinations between South Africa and Ponte do Ouro in southern Mozambique. 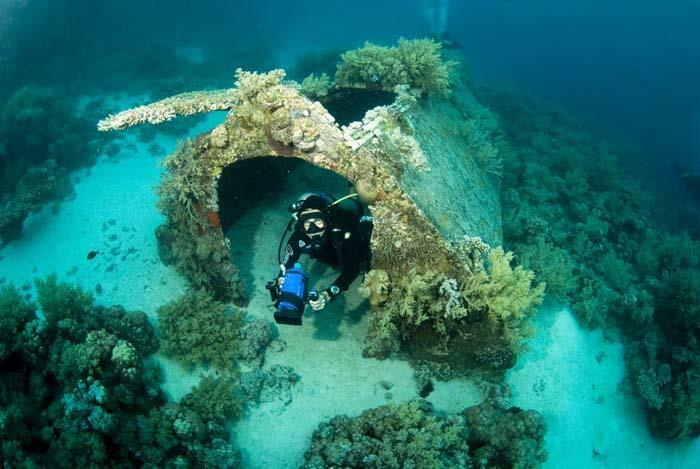 The Philippines is a highly appreciated Dive-destination among our travelers. 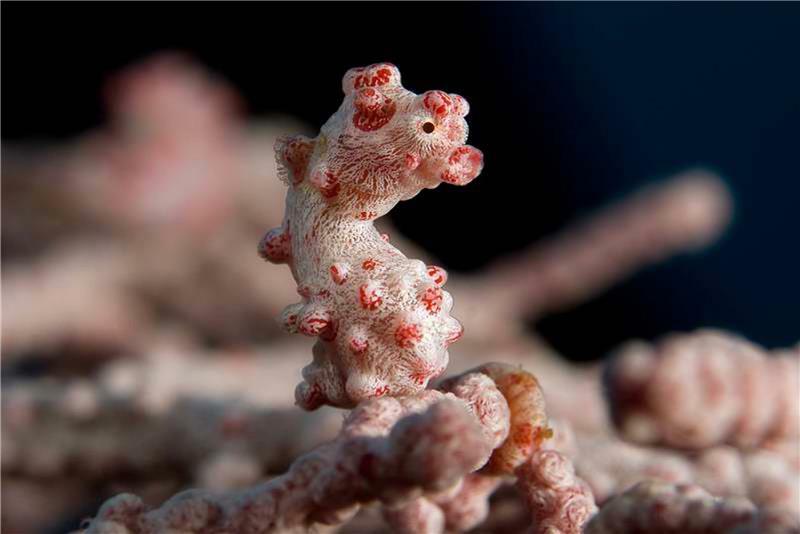 Philippines is a Dive Paradise in Asia. With 7200 islands, the Philippines can offer something suitable for everyone. 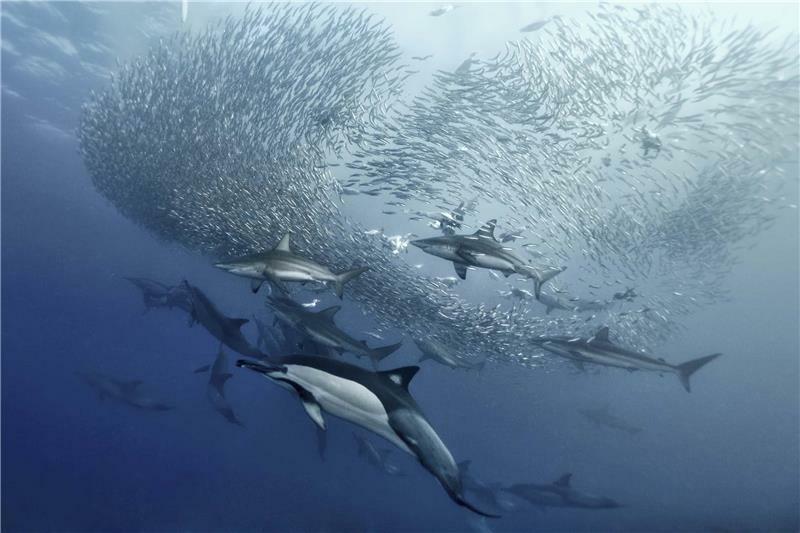 From the cooler water temperatures around Cape Town to the warm tropical east coast,South Africa offers some of the world’s most exciting diving spots on the planet. 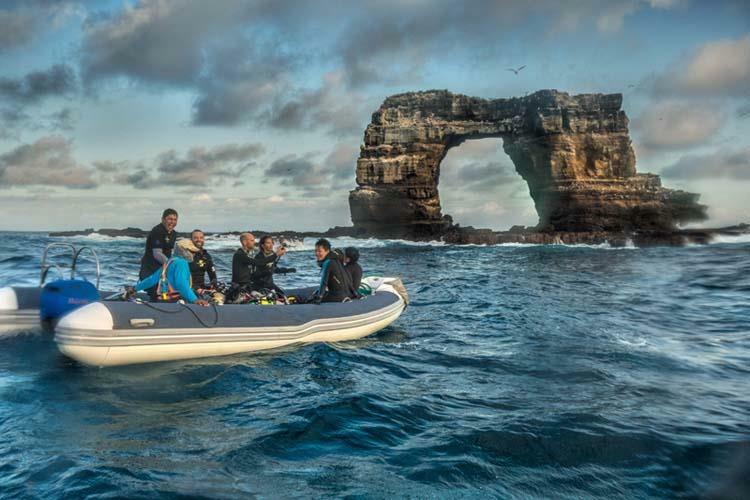 Follow in the steps of Jacques Cousteau and discover one of the world’s most overlooked gems.